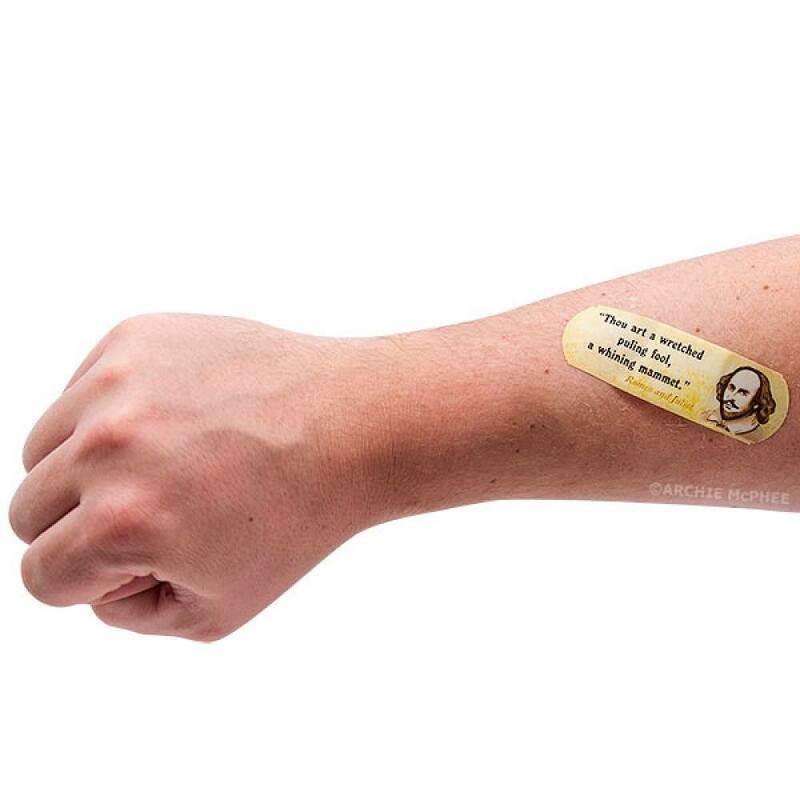 Rapscallion, treat the damage to thy self with Shakespearean Insult Bandages. 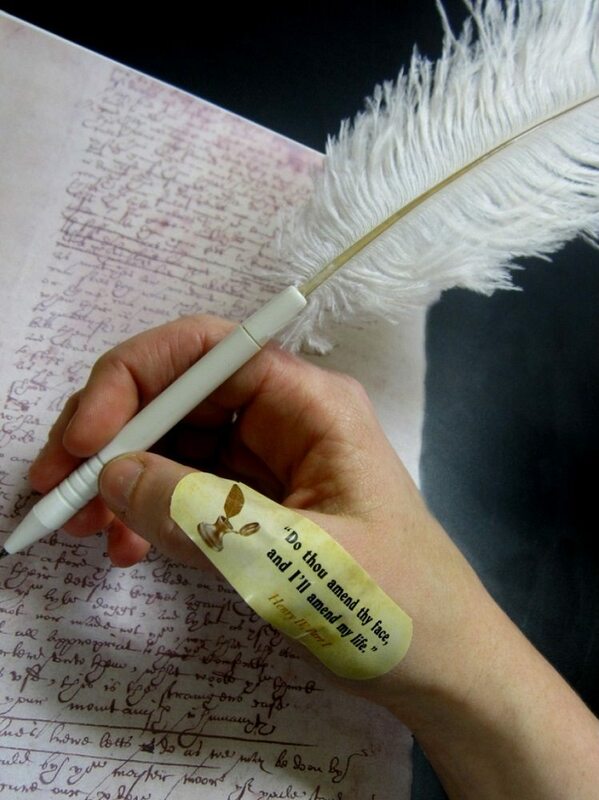 These plasters will help to heal boo-boos and scrapes caused by rapiers both sword and wit. 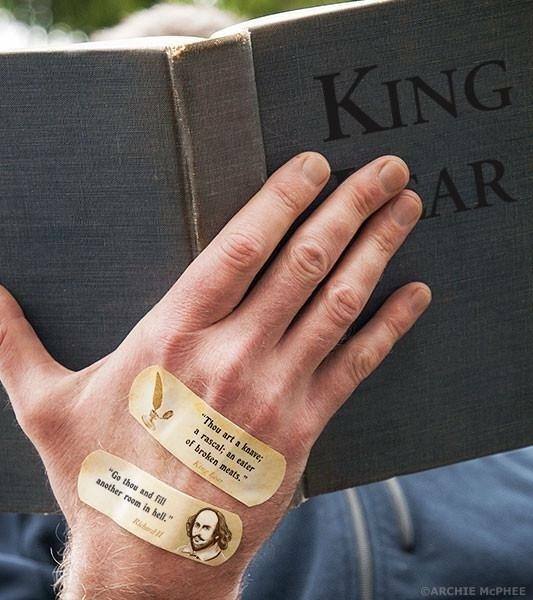 This set of fifteen 3″ x 1″ assorted bandages have an image of Shakespeare and one of fifteen insults taken directly from his plays. 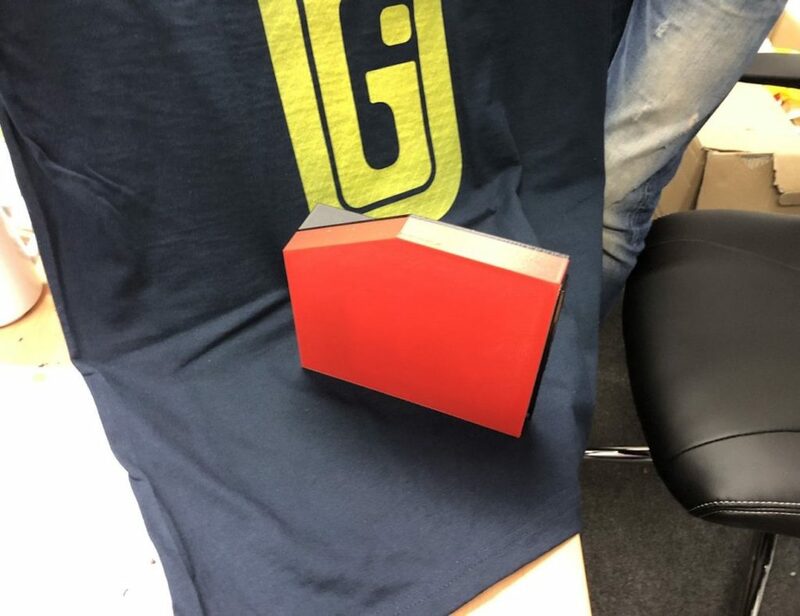 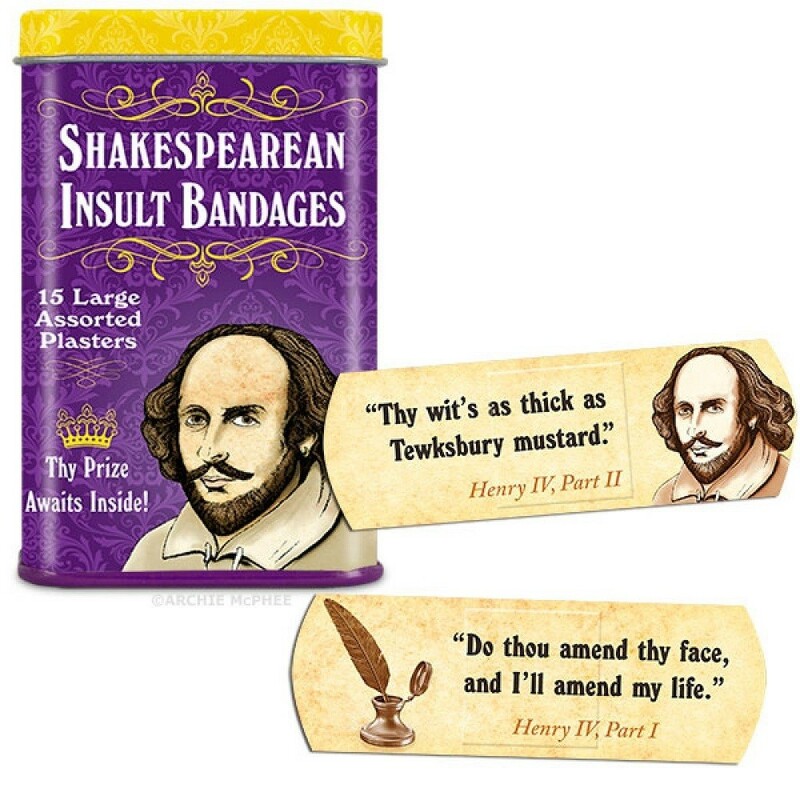 Such hilarious insults as, “Thy wit’s as thick as Tewksbury mustard,” and “Do thou amend my face, and I’ll amend my life.” The set includes 15 3″ x 1″ latex-free bandages and comes in a collectible 3-3/4″ tin. 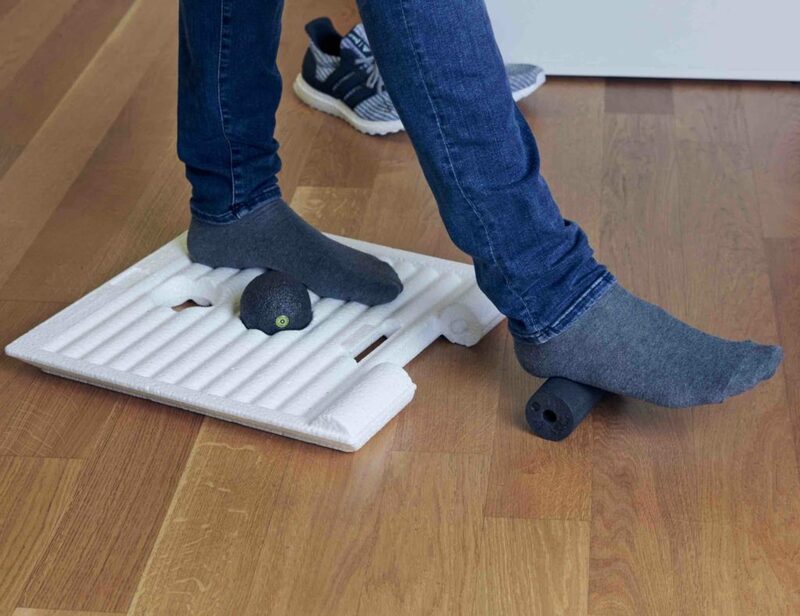 Perfect for curs and wretches.